I was fairly optimistic and excited about the Roku 3 (http://amzn.com/B00BGGDVOO affiliate link) when I first got it 50 days ago. I liked the channel selection, Wi-Fi direct remote capabilities etc. among the many features of the Roku device. 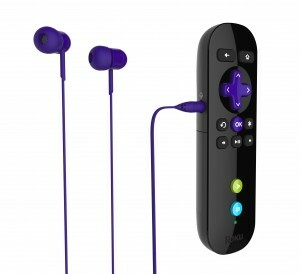 The full in-depth review of my initial impressions can be found here [http://theaverageguy.tv/2013/06/27/the-roku-3-review-hands-on-experience/]. Over this course, however, I have been frequently annoyed with the number of times the Roku 3 hangs up and the number of clicks I have to make to view content. Hardly a couple of days go by before I have to unplug and reconnect the Roku 3 device for a hard boot. The cause of this recurrent system freeze seems quite inexplicable to me. It is hard to say whether the channel(s) are at fault here or the core system itself. Regardless, the Roku 3 operating system needs to be able to sand box fatal errors caused by individual channels. Perhaps, this will be resolved in an OS update in the near future. Regarding the number of clicks issue, I think that Roku has its work cut out for it. 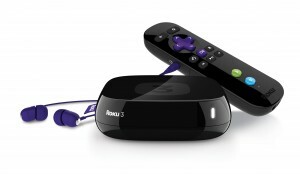 Roku 3 needs to make virtually all (if not all), channel content indexed within the system. At present, there is no way to search for many shows without opening the channel first and then navigating through it to get to your content. Switching between shows and channels to get to the content you want can easily take more than 10 clicks. For some programs that were telecasted days ago, navigating through the list can take tens of clicks. 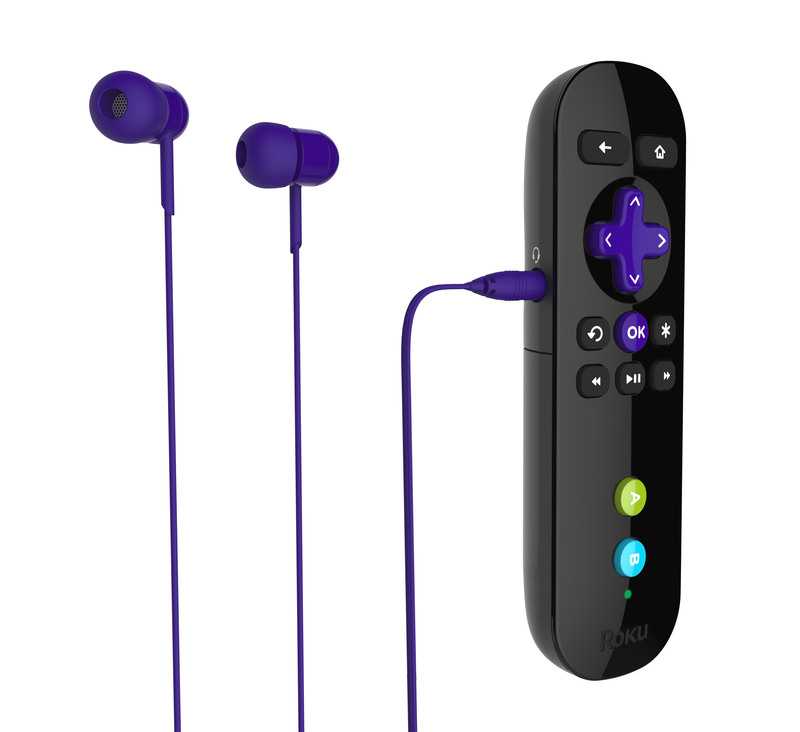 Having said this, the overall Roku 3 experience is pleasant and engaging to use (be sure to hit up the link above). It is good enough that I do not intend to switch to another device anytime in the near future. The channel selection, system speed, wireless headphones, Plex support etc. makes this a very compelling device. I am always exited to view content from my computer that I have accumulated over the years, in a convenient, effortless manner using the Plex channel. One thing to note is that with Google ChromeCast out in the marketplace, it is unlikely that Roku 3 with support YouTube anytime soon. DrivePop Sponsors the 2013 Home Server Show Meetup in Indy!